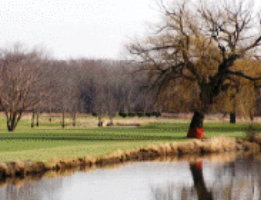 Beaver Creek Golf Course is a Public 9 hole golf course located in Capron, Illinois. 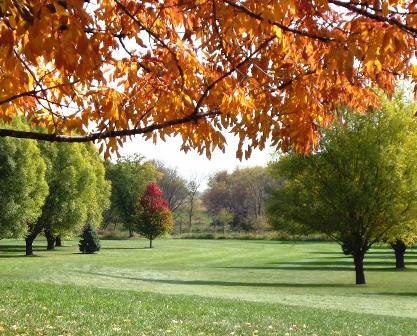 Beaver Creek Golf Course opened for play on August 23, 1997, on 60 acres of fertile farm land. 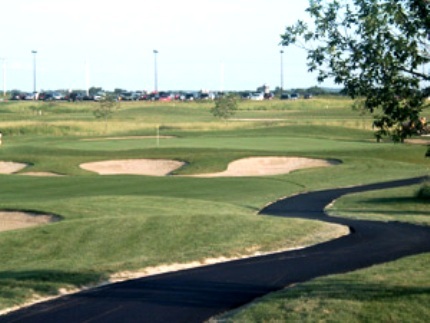 The course was designed by Gordon Cunningham. 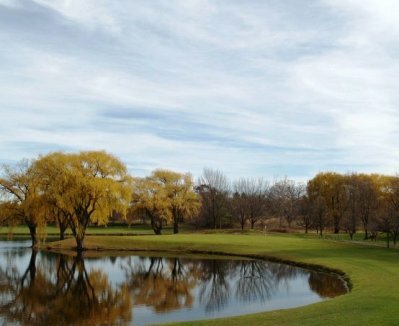 Beaver Creek Golf Course was set on 60 acres of fertile farm land.. Beaver Creek waters flow and wind through five of the nine holes. 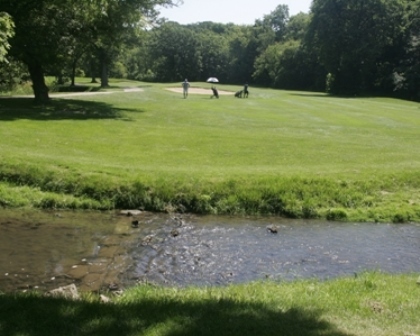 The difficulty of Beaver Creek Golf Course is suited to both the novice and the expert golfer. 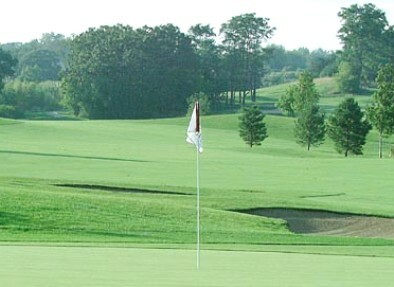 The course is known for its large readable greens. 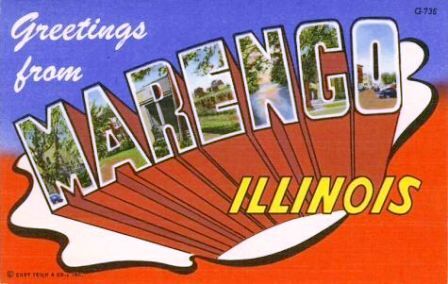 Par for the course is 35. From the back tees the course plays to 3,033 yards. From the forward tees the course measures 2,371 yards. The longest hole on the course is # 8, a par-5 that plays to 514 yards. The shortest hole on the course is # 3, a par-3 that plays to 166 yards from the back tees. Watch out for # 8, a 514 yard par-5 challenge and the #1 handicap hole on the course. The easiest hole is # 3, a 166 yard par-3.